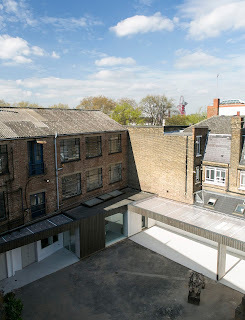 The project provides new headquarters and office space for Bow Arts Trust alongside improvements to the associated Nunnery Gallery. 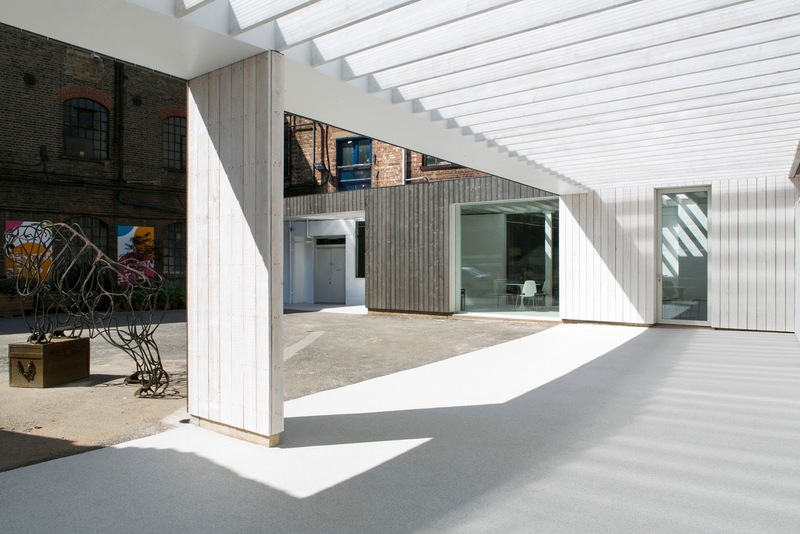 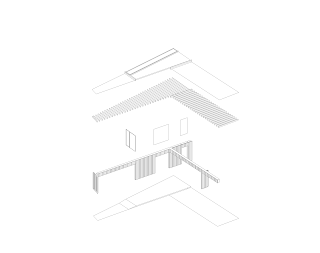 A new timber canopy frames the entrance to the offices and existing artist studios to create a flexible covered space for events in the courtyard. 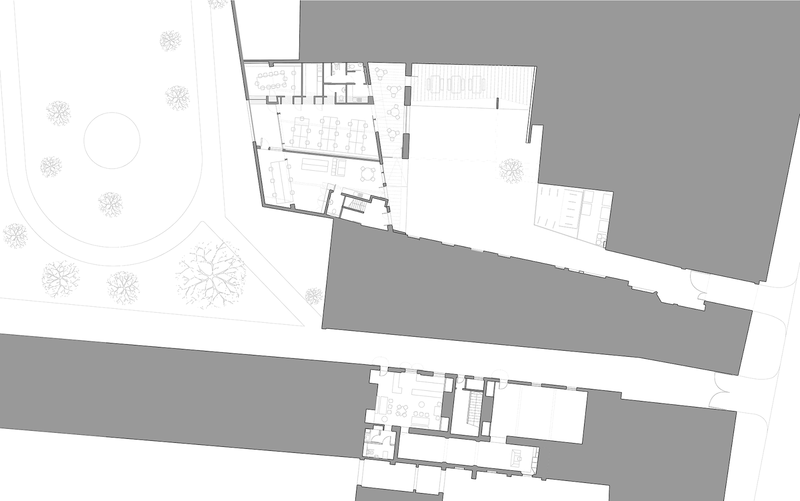 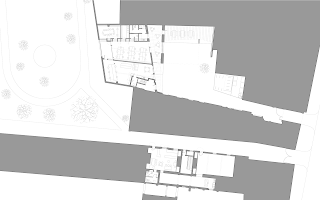 The introduction of an internal courtyard and horizontal opening in the north elevation allows natural light into the open plan office and creates a visual connection to Grove Hall Park. 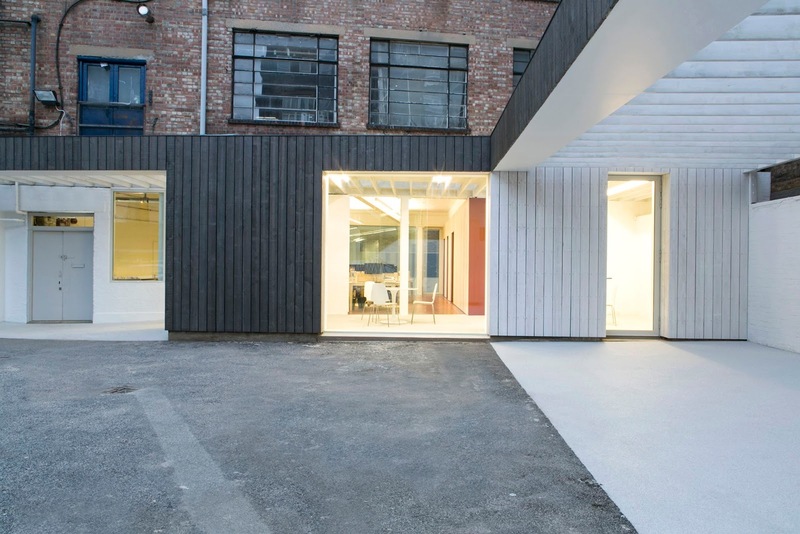 Funded by Arts Council England, the project forms part of a wider development strategy for the organisation’s premises, reclaiming underused spaces for public and artistic use.